Unleash your creative side with Autodesk’s powerful art creation app, SketchBook Pro. We also have a Wild West-themed arcade game, and an app that allows you to turn your photos into graffiti. 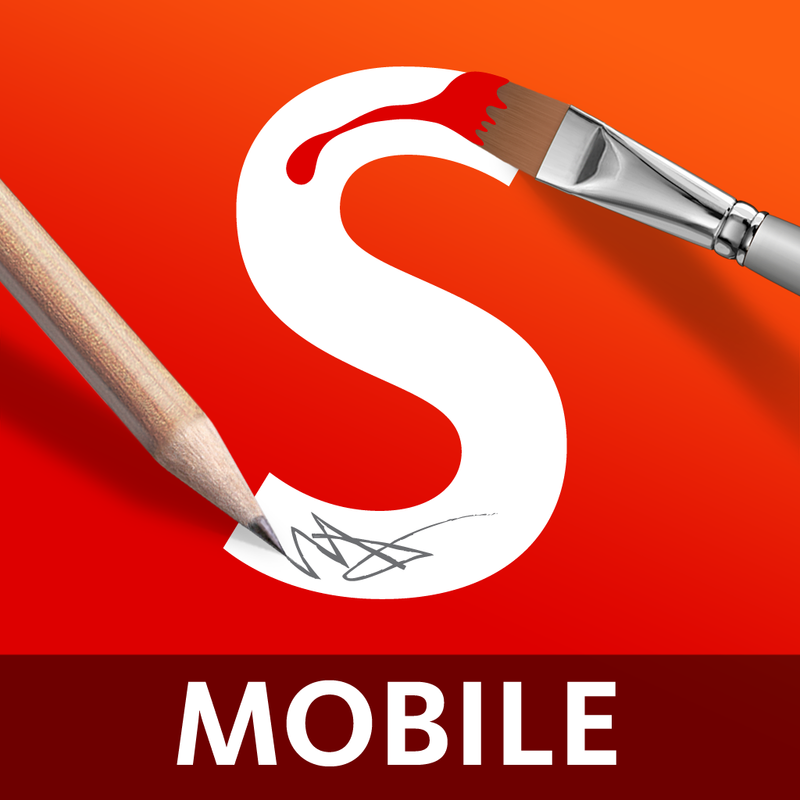 SketchBook Mobile ($0.99 → Free, 11.6 MB): Unleash your creative side by drawing and painting on a digital canvas with SketchBook Mobile. The app utilizes the same engine as the SketchBook Pro desktop software, allowing you to create beautiful works of art with fluid strokes. The entire screen is your canvas, with all of the tools being hidden within the pop-up menu at the bottom of the screen. You’re able to choose from more than 65 preset brushes, and you can zoom in on your canvas up to 2,500 percent using common gestures. The app also includes the ability to customize brushes, synthetic pressure sensitivity, iCloud support, undo and redo, and layer support. SketchBook Mobile is available for free for a limited time. It has a 4-star rating with a total of 4880 ratings. 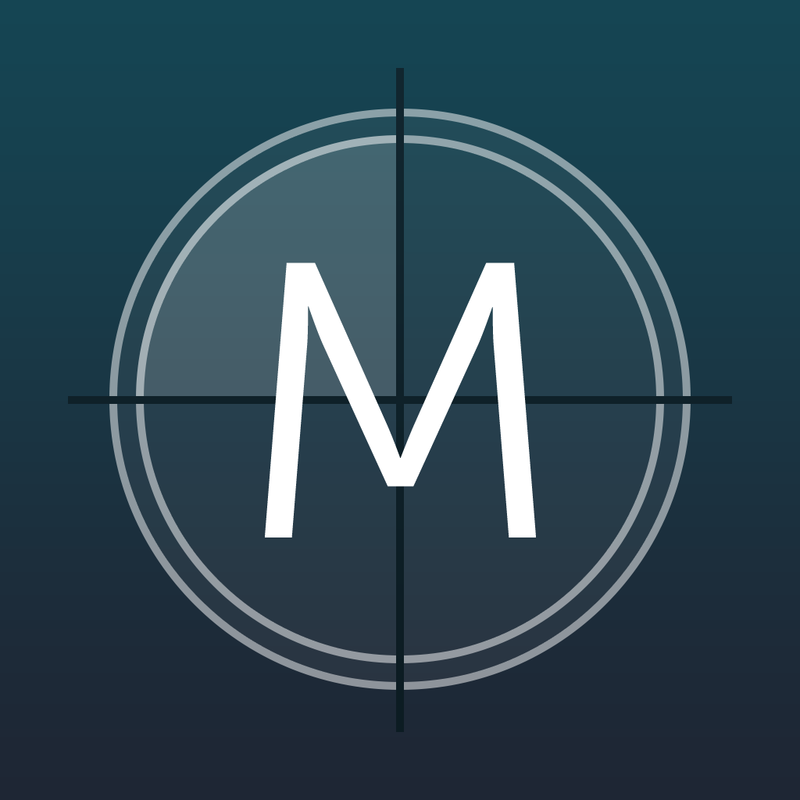 MOVIST - Your personal movie list ($0.99 → Free, 5.8 MB): Manage the movies you own and those you want with Movist. Just type in the title of the movie you want to find and Movist will track it down. Tap on the appropriate listing to view the movie’s poster, running time, genre, synopsis, release date, cast and crew, and trailer. You can then add the movie to your collection or your wish list. The app also includes a link to the movie in iTunes if available, the ability to sync your collection across multiple devices, and the ability to brag about your collection via Facebook, Twitter, or email. 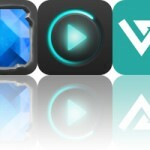 MOVIST - Your personal movie list is available for free today only (08/07). It has a 3-star rating with a total of 7 ratings. 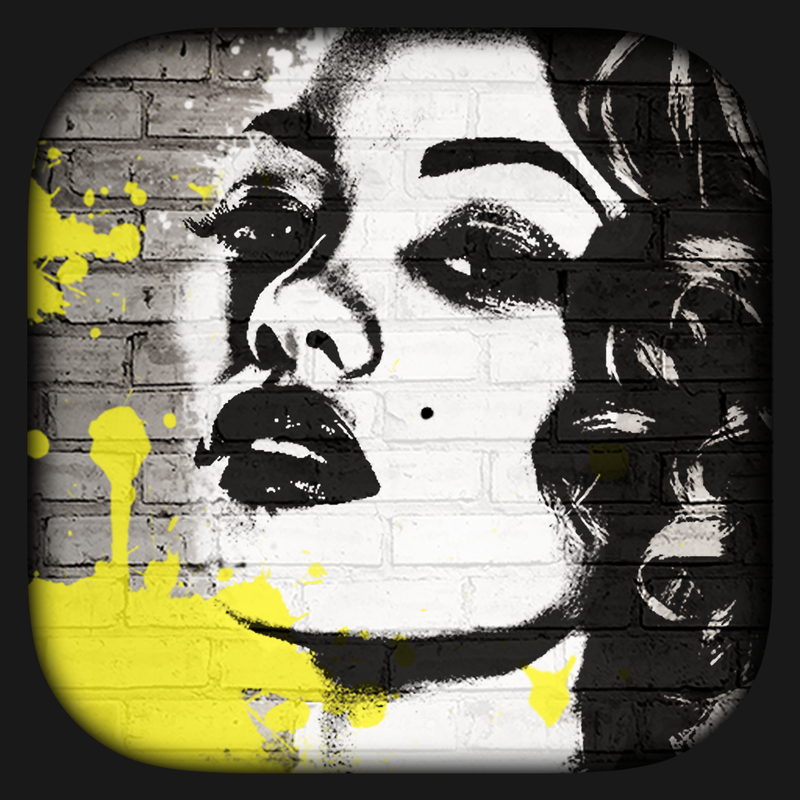 Graffiti Me!™ ($0.99 → Free, 54.4 MB): Allows you to turn your favorite photos into awesome works of graffiti art. After picking a photo from your library or a snapping a new one within the app, you're able to scale and position it on the wall. The moment your fingers leave the screen, your photo will be turned into graffiti. You can then adjust parameters, change filters, freely paint on the wall, and even tag your work. When everything looks in order, you can share your work of art via Facebook, Twitter, or email. Graffiti Me!™ is available for free for a limited time. It has a 4.5-star rating with a total of 303 ratings. MIXIMAL ($1.99 → Free, 31.1 MB): Another adorable and entertaining educational app from the team that brought you Drawnimal. Miximal is based on those flip books from your childhood. The idea is to mix and match the head, torso, and feet of different animals to come up with unique creations. Your child is able to simply swipe across the screen to change each part. They can tap on each part to see the goofy animations. They’re also able to tap the play button in the bottom right corner of the screen to hear syllables from each animal’s name combined. MIXIMAL is available for free for a limited time. It has a 4-star rating with a total of 8 ratings. Ready Steady Play ($1.99 → Free, 62.9 MB): The follow-up title to the smash hit arcade game, Ready Steady Bang. 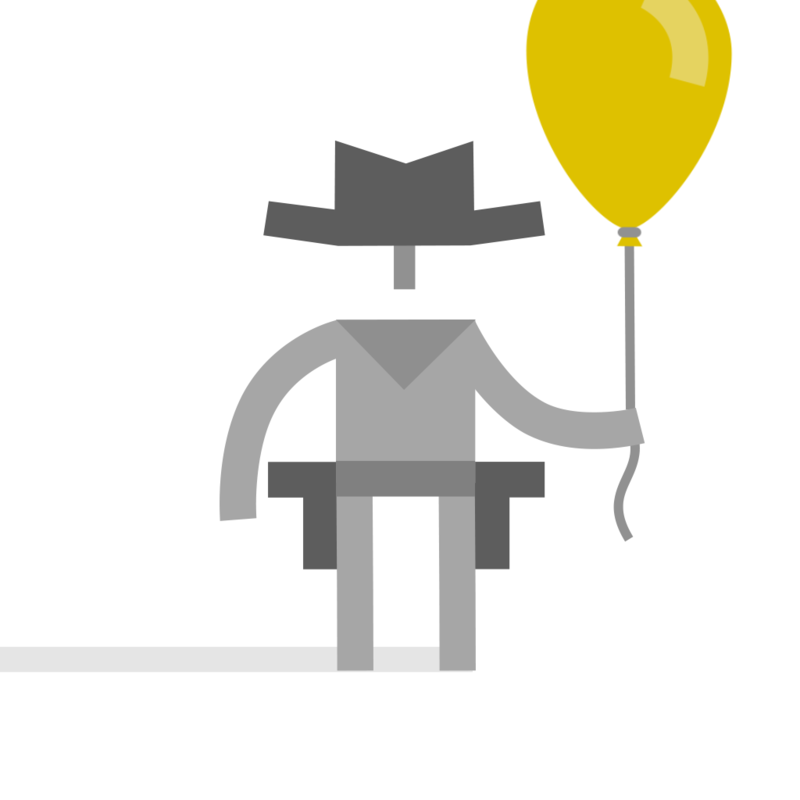 Ready Steady Play is a collection of three Wild West-themed mini-games starring a cowboy and his trusty hobby horse. Each game is easy to learn, but impossible to master. Shooting Gallery has you trying to take down bandits without hitting the innocent civilians. Hobby Hurdles has you riding your horse across a treacherous canyon for as long as possible. Finally, Coin Shooter has you trying to keep the coins up in the air for as long as possible by shooting them. Ready Steady Play also includes achievements and leaderboards via Game Center. Ready Steady Play is available for free today only (08/07). It has a 5-star rating with a total of 10 ratings. 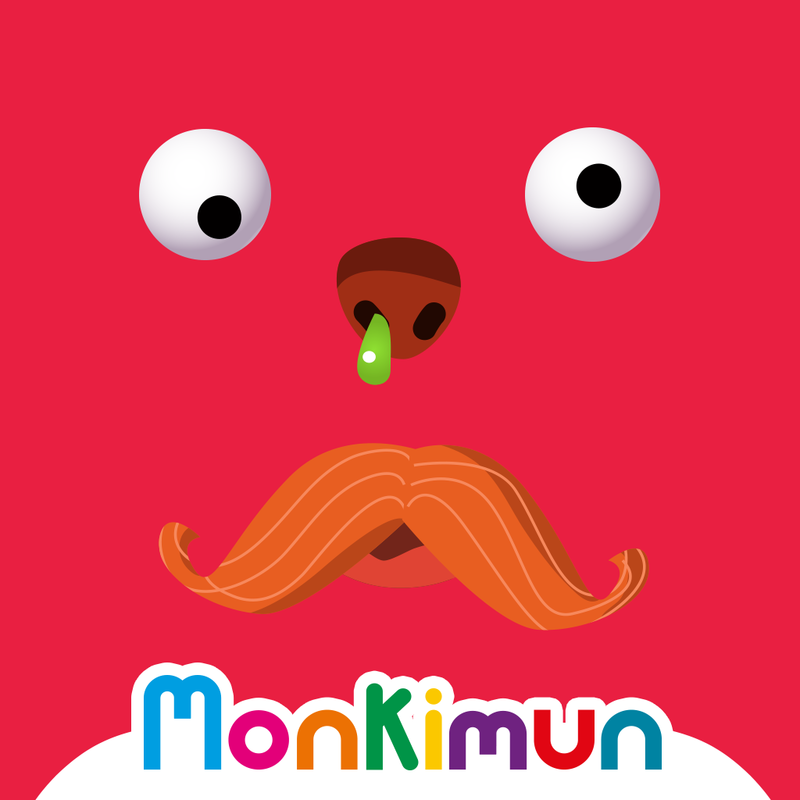 Monki Animal Builder ($1.99 → Free, 40.1 MB): Your child can get really creative with this entertainment app. They’re able to choose a character by cracking one of the six eggs. They’re then able to paint the body of their creatures and start adding parts by pulling them out of packages. Each part is animated, bringing their little creature to life. 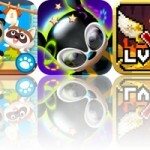 The app includes more than 30 body parts, over 60 animations, 15 accessories, and 90 audio tracks. 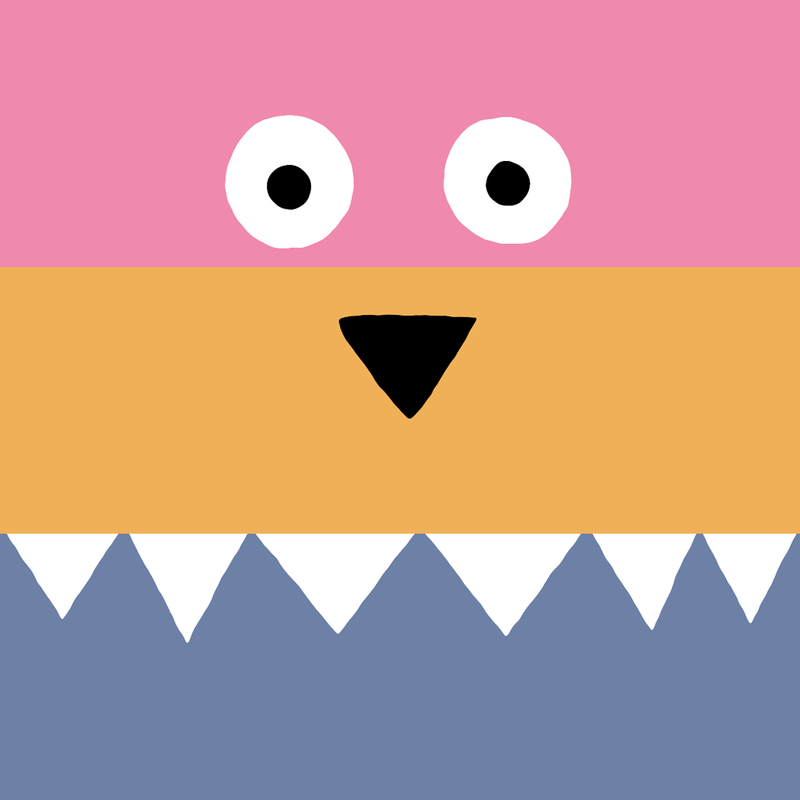 Monki Animal Builder is available for free for a limited time. It has a 4.5-star rating with a total of 16 ratings. SketchBook Pro for iPad ($3.99 → Free, 32.2 MB): Unleash your creative side by drawing and painting on a digital canvas with SketchBook Pro. 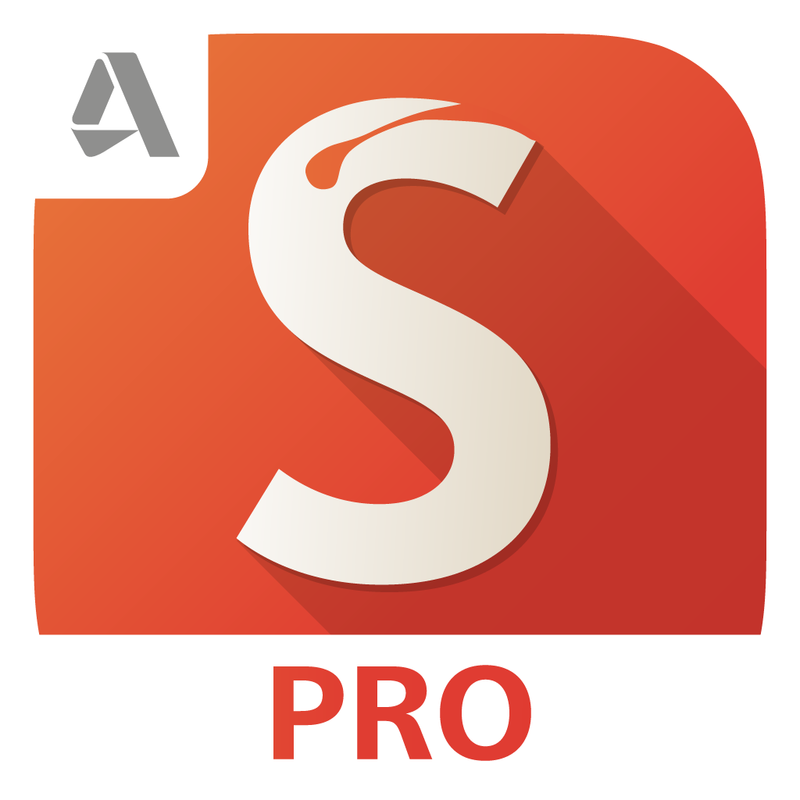 The app utilizes the same engine as the SketchBook Pro desktop software, allowing you to create beautiful works of art with fluid strokes. The entire screen is your canvas, with all of the tools being hidden within the pop-up menu at the bottom of the screen. You’re able to choose from more than 100 preset brushes, and you can zoom in on your canvas up to 2,500 percent using common gestures. The app also includes the ability to customize brushes, synthetic pressure sensitivity, iCloud support, undo and redo, and layer support. SketchBook Pro for iPad is available for free for a limited time. It has a 4.5-star rating with a total of 618 ratings.